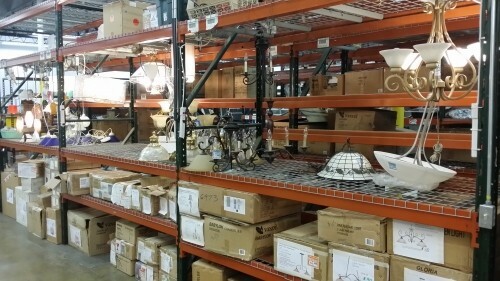 All types of lighting for your home. Plus can lights, switches, wall plates, out lets, and covers. ITEMS PICTURED MAY HAVE ALREADY BEEN SOLD. NEW ITEMS ARRIVE DAILY.